First graders have a lot of new vocabulary to acquire. 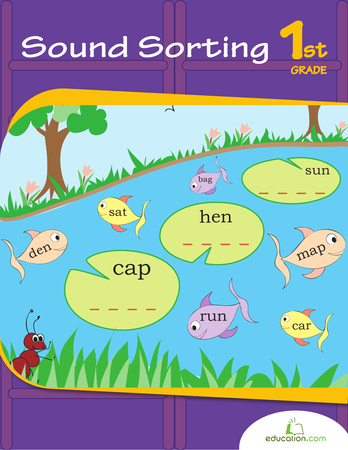 While some words begin with a hard consonant sound, such as in “cat” or “dog,” others, such as “shop” or “phone,” lead with a unique combination of letters that create a single sound. The following resources used in conjunction with Digraph chartsWill give your students the pronunciation clarity they need. 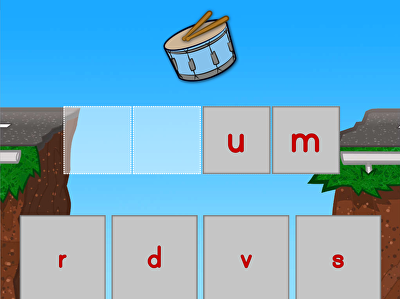 Kids can get in the groove and play sight word beats in the correct order. 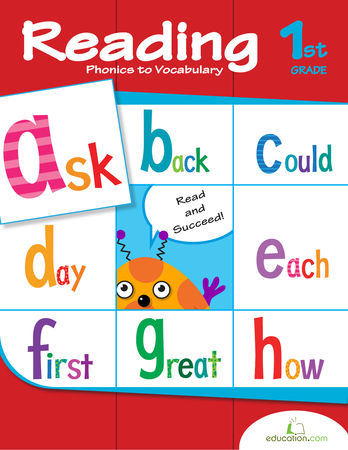 Boost your first grader's reading skills by practising S letter blends like in smile, swing, and star. Let's practise identifying the blends at the end! 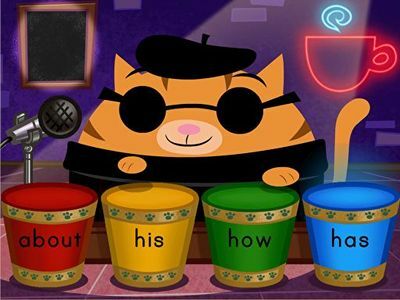 Kids will sound out each word and identify the ending blend. 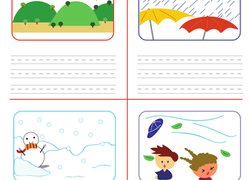 Help your new writer learn the difference between nouns and verbs with this complete-the-sentence worksheet. 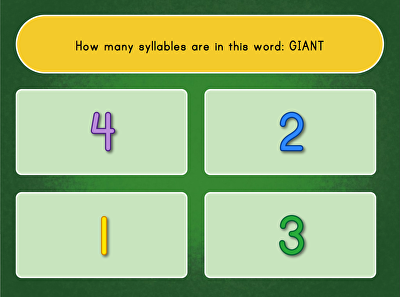 Practise counting your syllables with this quick quiz. Listen to the word, and clap it out! In year two, students investigate stories and texts with a detailed eye. 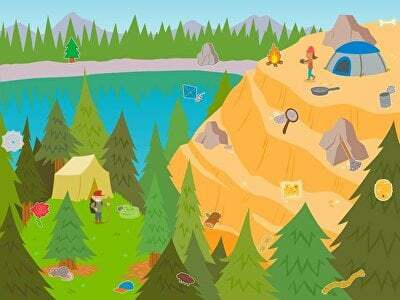 They learn to ask questions, pinpoint the main idea, key features, character traits and compare and contrast stories. 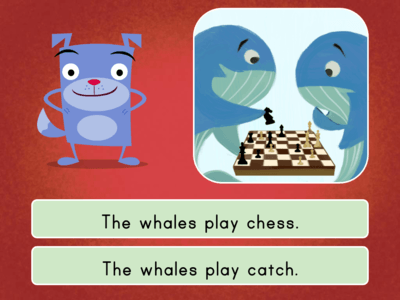 In addition to reading, first graders continue to develop their grammar and vocabulary skills. They exercise their own writing abilities, too. 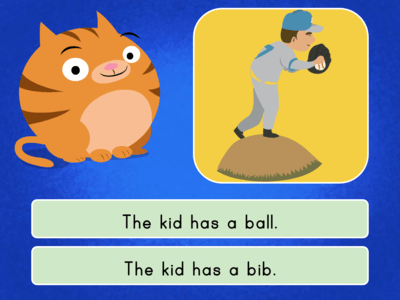 Education.com's Learning Library is full of professionally-created tools that align with year two English Common Core State Standards. 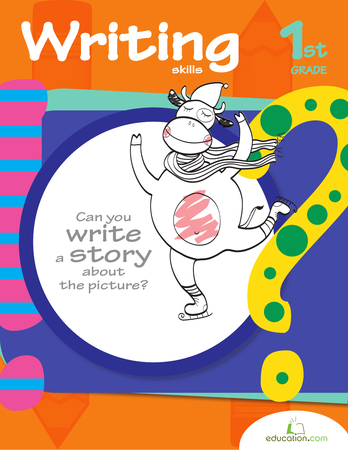 Teachers can continually offer fresh challenges with the hundreds of printable worksheets that are stocked in the resource centre. Examples range from colour by number assignments and word searches to writing prompts and poetry practise. 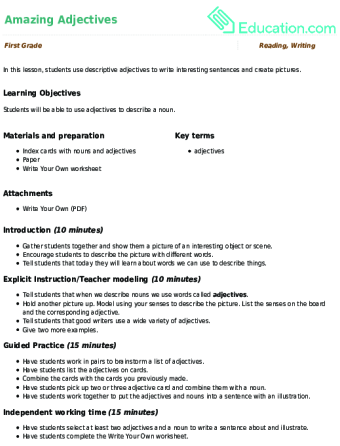 Polished lesson plans that cover each component of the English language arts curriculum are available in the library. The comprehensive plans take the pressure off educators to come up with new exercises each day. 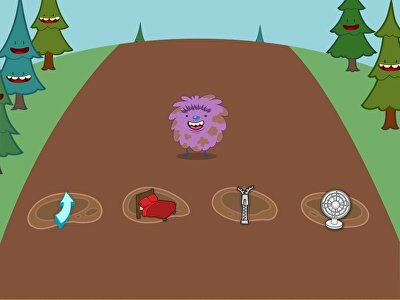 Play With PunctuationIs a student-favorite and integrates group work with a collaborative game. 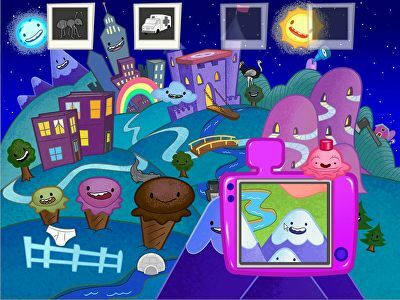 Another favorite is Exploring Systems With the See, Think, Wonder Thinking Routine, which teaches kids to think deeply about the images they see. 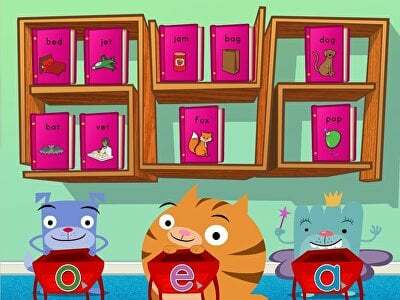 There are many other tools educators can access including online games, printable workbooks, hands-on activities, guided lessons, interactive stories and song videos, to mold first graders into rigorous readers and witty writers.